I am pleased to finally bring everyone to the awareness of the PokeSaga revamp. In this update you will notice various amounts of changes ingame, on the discord app, branding, and the website. As we continue to implement smaller new features into the server, we will keep our announcements channel in the discord updated. Thank you for your interest in PokeSaga and our staff really hopes you enjoy these improvements we have added to the server. 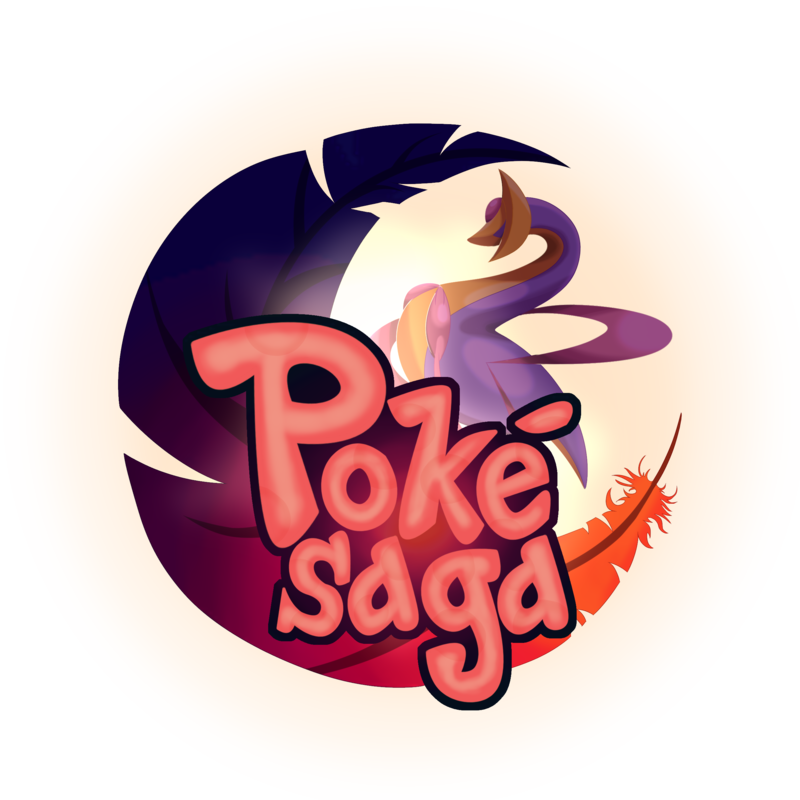 After several endless months of preperation and perfection, PokeSaga is finally ready to be released to the public! Our goal is to provide an unforgettable pixelmon experience, while also adding new aspects and features in to the game. We hope to see you around PokeSaga! Happy Catching!